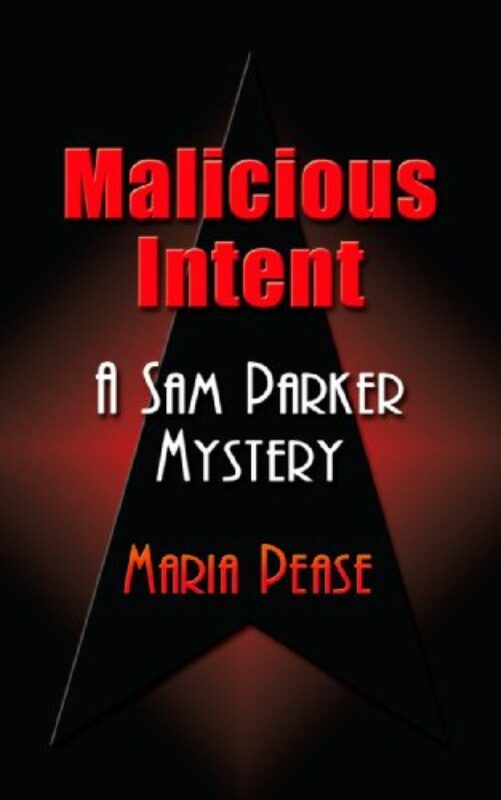 Malicious Intent is a fast-paced and intensely interesting read. 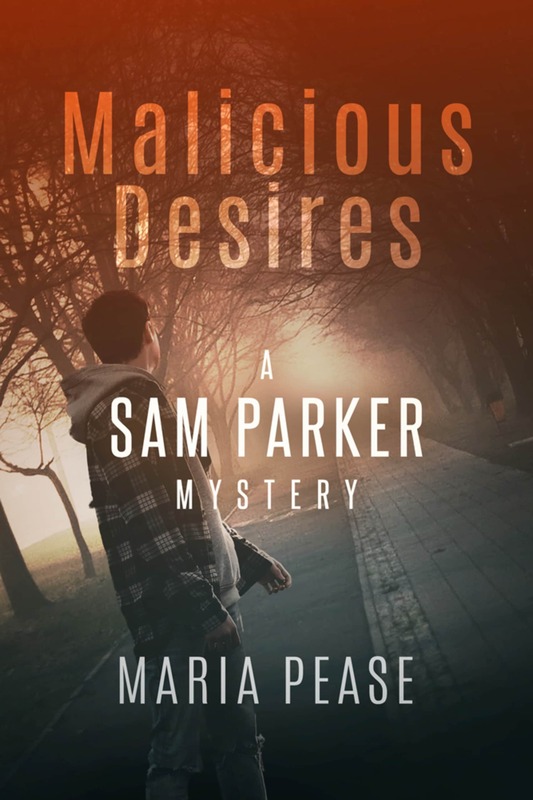 Maria Pease is an exceptional up and coming mystery/crime writer, and I am excited about more Sam Parker stories in the near future. Get this book and set aside some time, I guarantee you won't want to put it down until you're done! In this fast-paced murder mystery, Samantha Parker breaks all her own rules when she takes on a new client that her gut tells her is lying. His request is simple; just find out who’s following him. It seems easy enough, maybe too easy, but when he suddenly disappears, Sam is determined to find out what happened to him. She just never imagined it would lead her to the mob, murder and into the arms of the crime boss himself.